Essential Oil Benefits & Everyday Uses. 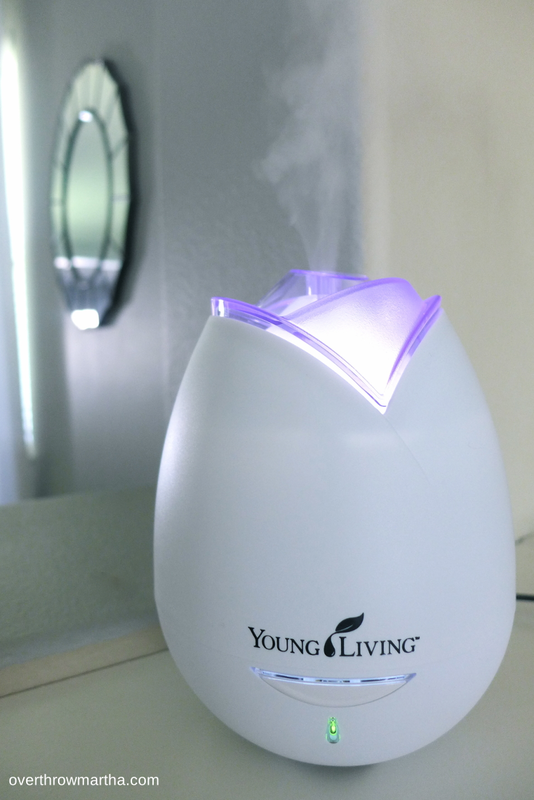 I’ve been using Young Living essential oils for some time now and I’ve really grown to love them. When I first purchased them, I was clueless as I’m sure a lot of others are. Fear not! Today I want to share with you some of my favorite uses for your oils. Why Do I Use Essential Oils? I think why people use essential oils varies depending on who you are, where you live, and what goes on in your life. For me personally, I use them in my home, for my wellness and in my beauty routine! Essential oils are more than just smells. Of course, they are great to use in your home for their amazing smells, BUT they also have health benefits and work on your mind, body and soul when used safely. Anti-inflammatory, antifungal, antidepressant, antiseptic, antibacterial, antimicrobial, antiviral, and anti-parasitic. I don’t know about you, but when I get home from a long day at work, I love to wind my body down and get it ready for bed. I do this by taking warm baths with a few drops of Lavender essential oils. You can also add epsom salts to get a nice body detox! I add a drop of Lavender or Tea Tree in my mascara when I first buy it. I personally favor Lavender because of the amazing smell. It calms me down on stressful mornings when I am running late, or stressed about something going on that day. The reason I do this is because 50% of our population actually has tiny microscopic mites living on our eyelashes!!!!! Most do not know they are even there, but some people do have a few symptoms and the symptoms can be lashes falling out, or even itchy and irritated eyes. You cannot get rid of the mites with just soap and water, but luckily, you can get rid of them with lavender or tea tree essential oils! Killing the mites will result in longer, stronger and more luscious eyelashes! 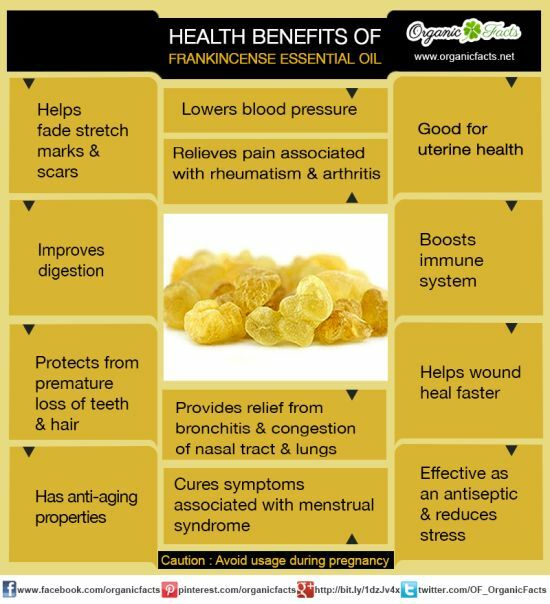 Another great beauty use is with Frankincense Essential Oil! I mix this with shea butter, or coconut oil. The great thing about Frankincense is that it can fade scars and stretch marks over time. It also has other great beauty benefits like strengthening your gums (when brushing with it and baking soda) and it has even been tested for its toxicity to cancerous cells! I love, love, love using Lemon Essential Oil in my water. I do use lemons occasionally but a lot of the time, I put a lemon in my purse to use later in the day and I forget about it…. so it gets moldy eventually. Yuck. With the lemon oil, it’s extremely portable and convenient. It will never turn moldy on me, and I actually like the taste more than fresh lemons – it seems a bit stronger and more citrus-y to me! Using Lemon Essential Oil in your water will not only taste great, but it still gives you the same benefits as regular Lemon Water – it removes all of the toxins from your body. – Peppermint is great for using it when you are tired and need a pick-me-up! 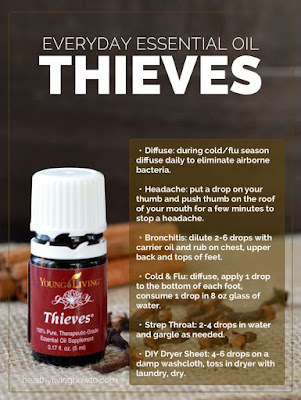 It will automatically give you an energy and mood most, and it also helps with decongestion, so if you have a cold and are worn out, use this oil! – Thieves is probably my favorite oil. If you invest in any of these, choose this one! It kills 99.9% of all airborne bacteria, it’s great for boosting your immune system & it even helps you get over a cold or a flu faster than you would without it! If you have a son, husband, boyfriend, or really anyone with stinky feet in your house, you will definitely want this oil! I don’t know about you all, but my husband has THE smelliest feet and when he takes off his shoes, it smells up the entire room. I love taking Purification Essential Oil and mixing it with a bit of water and spraying it in his shoes. It works wonders! You can also take a cotton ball and put one drop on it and just leave it in the shoes overnight. It helps SO much! Another great use for smells with Purification is putting a drop on a cotton ball and putting it in your vacuum! Over time, picking up dirt and dog hair starts to smell up your vacuum cleaner. When putting a drop of purification in there, it completely removes the smell! – Another way to clean with Essential Oils is by putting a bit of vinegar in a spray bottle and adding your favorite oils to it. I love using Lemon for the amazing smell, and even thieves or purification. Because these oils kill bacteria, your countertops will be extremely clean! – The last use I want to share with you today that I touched a bit earlier on is Lavender. Lavender is a natural sedative, so it is great diffusing at night when you are going to bed to get a deeper, better sleep so that you can wake up refreshed! Another great use for lavender is making a linen spray with it! This is a great touch to add to your guest room bed when you are expecting company. Are you ready to invest in Essential Oils yet? Not only do they have great smells for your house and car, but they actually have great benefits that you can use in your everyday life! If you are interested in purchasing them, email me for more information, or click here! Remember, when using Essential Oils, make sure you read all of the safety labels before using and always, always, always dilute! If you search online, you can find charts of what you can and cannot use on babies, and even pregnant women. 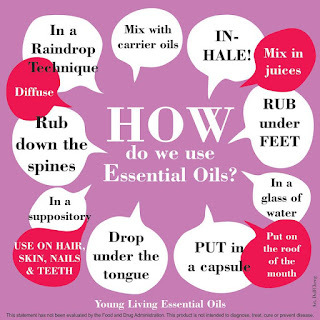 Have you used Essential Oils before? What are your thoughts? * All of the pictures were taken from searching “Essential Oils” online.